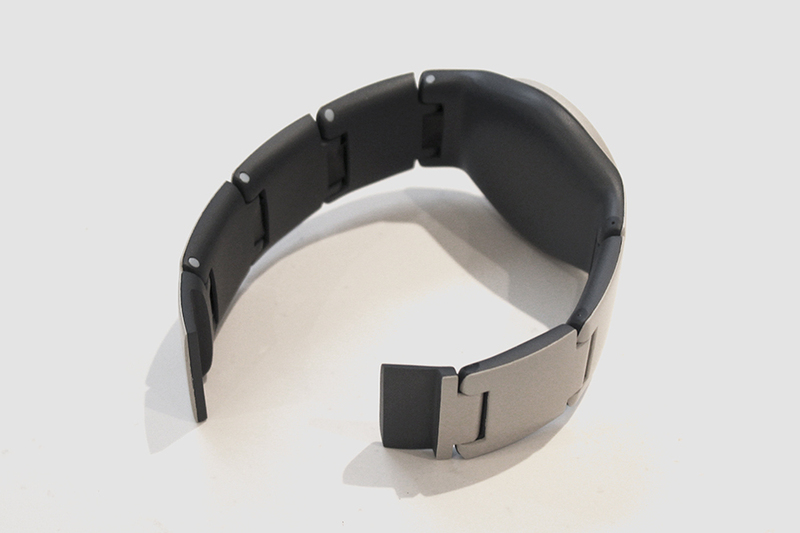 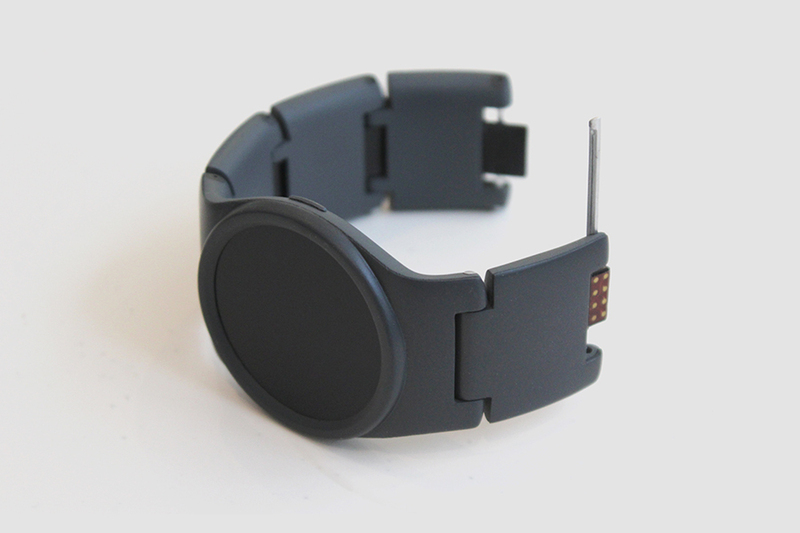 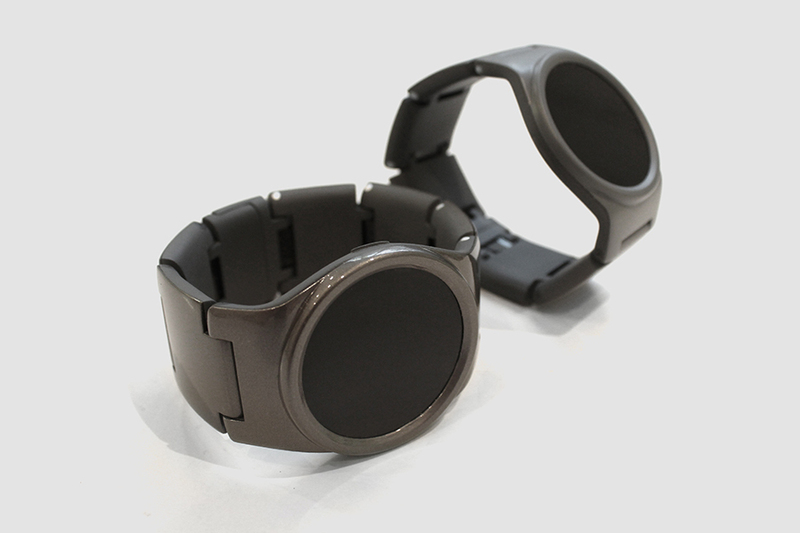 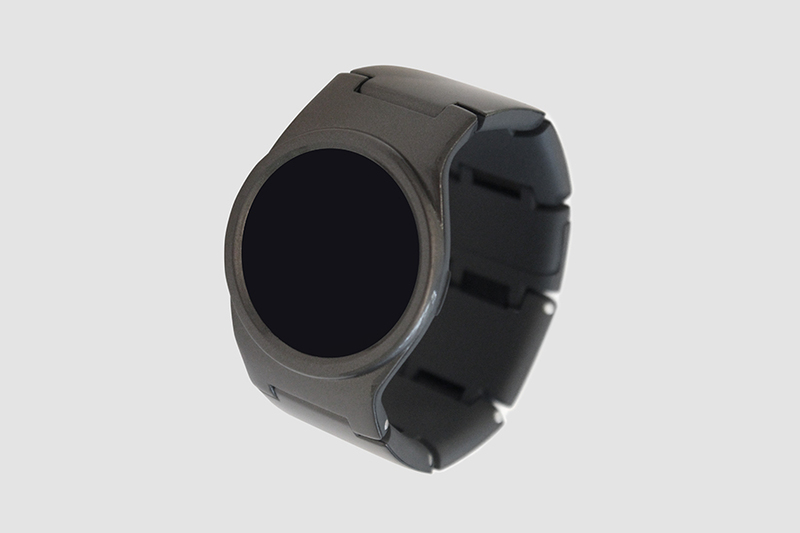 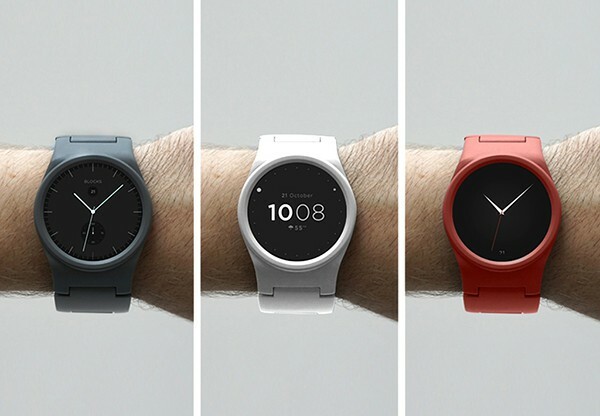 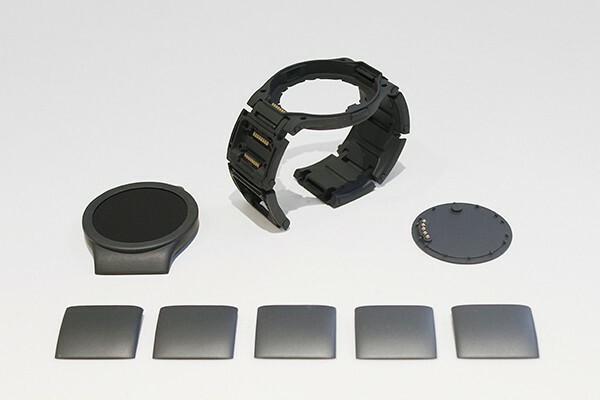 The worlds first modular smart watch. 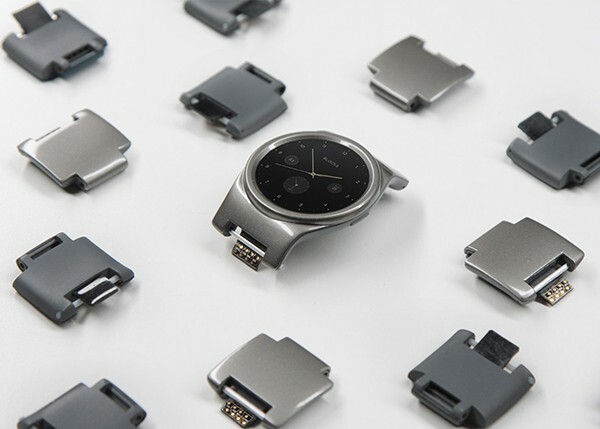 Working closely with technology startup Blocks, chalk has been helping the team developing the Blocks Modular Smartwatch to prototype and refine their unique customisable watch concept. 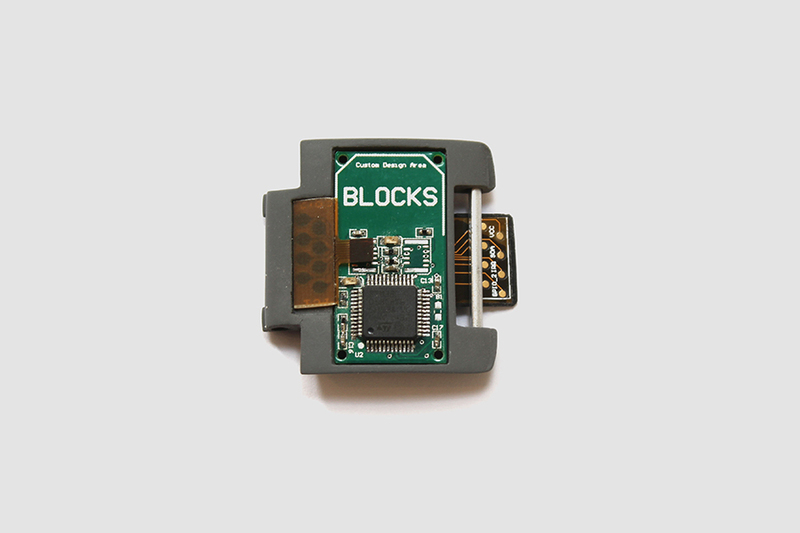 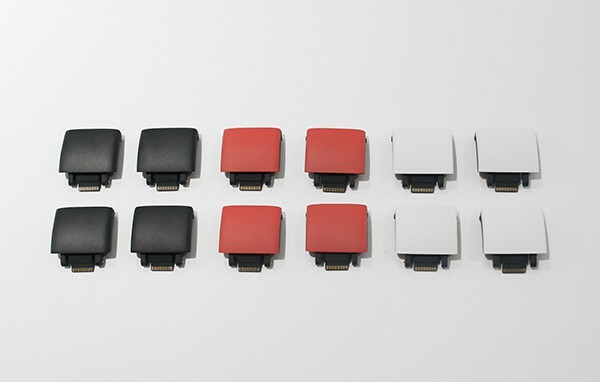 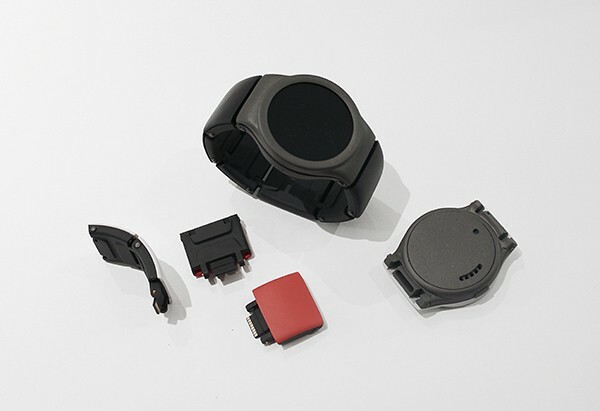 From the production of aesthetic prototypes for kickstarter videos and functional display cases, right through to solving problems with manufacturing techniques; such as overmolding the flexible pcb connectors and the production of functional models with working connector pins, chalk has been fundamental in the watches progress. 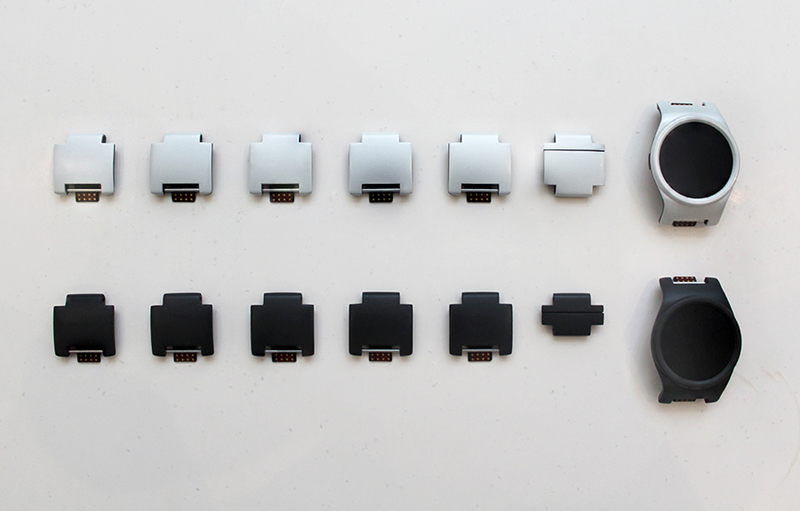 Images reflect prototypes only and do not represent the final product.